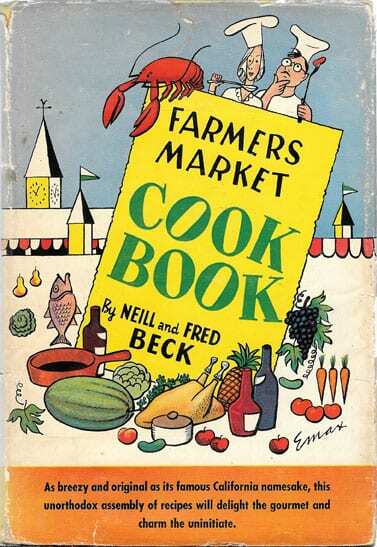 Farmers Market Cookbook, 1951, Neill and Fred Beck, First Edition, First Printing: Introduction by M. F. K. Fisher, who was incredibly high on this cookbook. 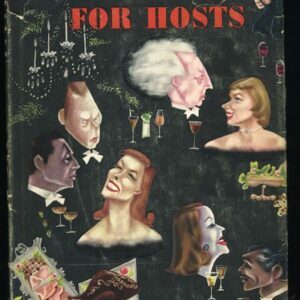 Fisher writes that the book is “not only funny, but straightforward and earnest and useful and, quite aside from funny, amusing.” Hard cover book with dust jacket. 246 pages. 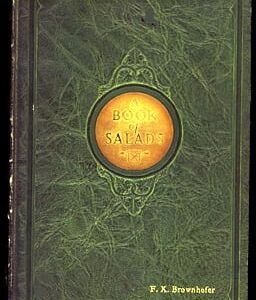 Published in 1951 by Henry Holt and Company, New York. Dust jacket has lots of general shelf wear. Book is in as-if-new condition. Binding is sound. Pages are clean and clear. Mrs. (Neill) Beck wrote the Los Angeles Times daily column about Farmers Market goings-on, and both had been part of that market since 1934. 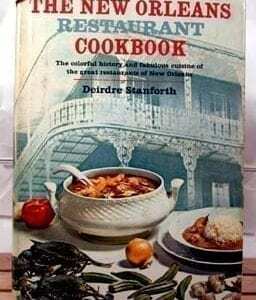 Her sources were chefs and restaurateurs, farmers, and its cooks. A variety of plain, fancy, robust, and delicate dishes. Written with style and a dash of humor. Each chapter is curiously titled and introduced with a story. The last chapter, “Naturalized Cookery,” describes the international cooks at the Farmers Market and provides many Chinese, Armenian, French, Italian, German, Polish, Swedish, and Spanish recipes. 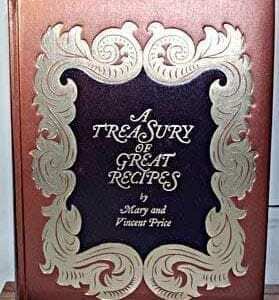 Treasury of Great Recipes, 1965, Mint Condition! As-If-New!